Its promotion time for the makers of Golmaal Again as the release date fast approaches. The lead actors along with director Rohit Shetty landed on the sets of the show, The Drama Company in Mumbai October 9, 2017. The show saw Tabu, Arshad Warsi, Parineeti Chopra, Shreyas Talpade, Kunal Kemmu and Tusshar Kapoor interact with the characters of the show. Parineeti looked pretty in a black outfit with a printed jacket while Tabu looked splendid in a blue Indian outfit. The Drishyam actress was seen dancing with veteran actor Mithoon Chakraborthy. The show saw some fabulous performances from the artists of the show. Parineeti was seen shaking a leg with Ritvik Dhanjani and Ravi Dubey. Ritvik was also seen trying to impress director Rohit Shetty. 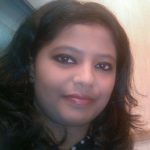 The film is directed by Rohit Shetty and produced by Rohit and Sangeeta Ahir. The multi-starrer flick is the fourth installment of the Golmaal franchise and is ready to be released in theatres on October 20, 2017. Going by the trailer, the film has a twist of ghost to it. 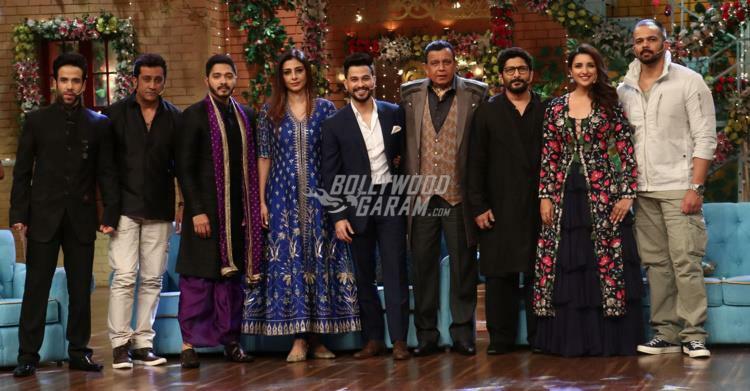 Exclusive photos of Golmaal Again team on the sets of The Drama Company!